Laminated Raw Aluminum Coil is designed for many fields such as electronics, instruments, lighting decoration, packing industry, and house decoration, curtain walls, honeycomb-core panel, sandwich panel, aluminum composite panel, aluminum composite pipe etc. 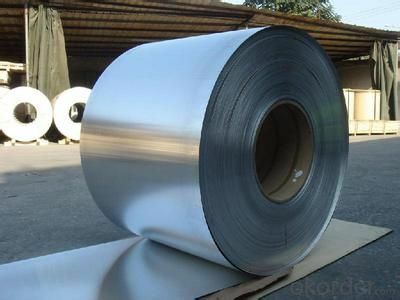 Laminated Raw Aluminum Coil is hard and durable, even under the blazing sun. You can choose the right alloy for your habitation and we will do our best to meet your requests. 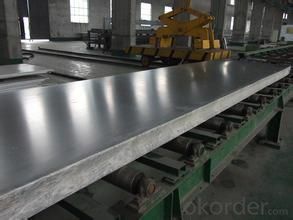 A1: All products offered by OKorder.com are carefully selected from China's most reliable manufacturing enterprises. Through its ISO certifications, OKorder.com adheres to the highest standards and a commitment to supply chain safety and customer satisfaction. Q2: How do we guarantee the quality of our products? A2: We have established an advanced quality management system which conducts strict quality tests at every step, from raw materials to the final product. At the same time, we provide extensive follow-up service assurances as required. Aluminium metal is the most abundant in the earth's crust but found only in combination, chiefly as an ore called bauxite. It also occurs in gemstones such as topaz, garnet, ruby and sapphire. It is found combined in over 270 different minerals. The metal is highly conductive and has great thermal properties and these properties are used for the various needs of the industries. 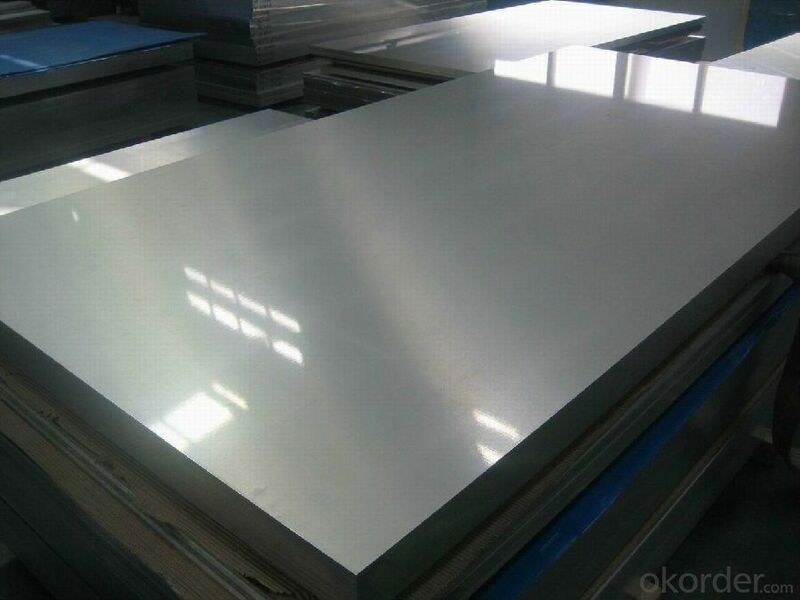 Aluminium is silvery-white in colour. The metal is used in various industries like building and construction, power transmission lines, photoengraving plates, cookware and other consumer goods, tubes for ointments and pastes. Global production of aluminium in the year 2005 was 31.9 million tonnes. This comes after iron consumption that was 837.5 million tonnes in the same year. Pure aluminium has a low tensile strength, but if they are processed with proper heat and mechanics, they can be the strongest metal. 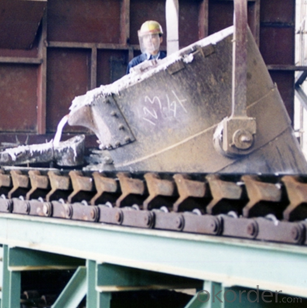 Alloys formed with copper, zinc, magnesium, manganese and silicon are used in various industries. 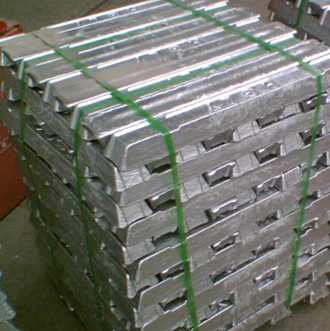 Aluminium metal is extensively used in transportation industry. The use in aircraft and automobiles are well-known. A wide range of household items ranging from cooking utensils to baseball bats and watches are made of aluminium and its alloys. The consumer electronics are enclosed in the shells made of aluminium as they would not add to the weight of the equipment. Aluminium is used for making drinking cans, foil wrappings, bottle tops and foil containers that are extensively used in food and beverage industry. This is more effective as the metal is non-toxic and aromaless. Powdered aluminium is used in paint and also forms an essential ingredient of the pyrotechnics like solid rocket fuels. The combination of properties light weight and great strength makes it useful in construction industry like window, doors, street lighting poles and sailing ship masts. The highly conductive property of the metal makes it ideal to be used in electrical transmission lines for power distribution, heat sinks for electronic appliances such as transistors and CPU. About 1 kilogram of aluminium conducts almost twice as much electricity as 1 kilogram of copper. However, use of aluminium in household wiring has been found to be hazardous. Due to its ductile nature and corrosion resistance, the metal is used for electrical applications like TV aerials, satellite dishes and is the standard base for bulbs. Aluminium is a recyclable material and many products can be made from the old form. Even the silver helium balloons that are commonly seen in birthday parties are covered with a thin, evaporated coating of aluminium metal over the tough plastic.